Joseph George Raphael was born in Londonon 16 February 1818, the son of merchant Phillip Raphael and his wife Grace, née Raphael, presumably a cousin. 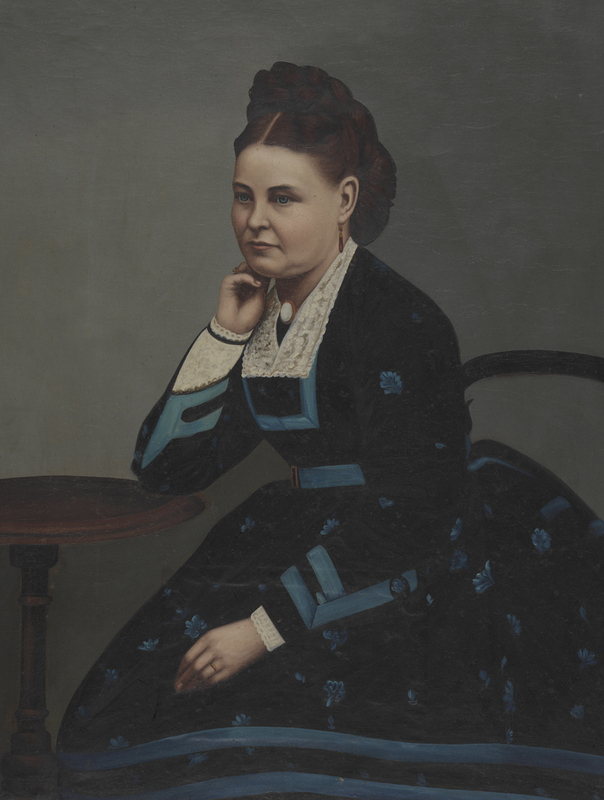 On 30 December 1840 at Sydney, he married Maria H (d.1899, aged 77), the eldest daughter of Moses Moses of Yass. He died on 2 February 1879 at his residence at Elizabeth Street north (Young Street), survived by four daughters. He had contributed towards the purchase of a freehold plot for a Jewish Cemetery at Rookwood and this was where he was buried, in ‘Raphael’s Ground’. Raphael arrived in Sydney in 1839, possibly as a crew member of an English vessel. Initially he sold ribbons but soon became a partner in a drapery store. By 1842 he was in business on his own account as a general dealer in Pitt Street and also ran a Seamen’s Shipping and Registry Agency in Lower George Street. He became insolent in 1843 but had recovered by the late 1850s when he was an active shareholder in several banks and insurance companies. He was the proprietor of the Sydney and Melbourne Hotel from 1860 until 1865 and also owned the Great Pacific Hotel in Lower George Street. In 1869 he became a partner in a cabinet making and furniture importing business. In the 1860s, he erected two terrace houses in what became known as Raphael Place, off Young Street, and lived in one of them. He retired from active business when elected to the Legislative Assembly in 1872. Joseph Raphael was a prominent philanthropist. By 1860 he was a Director of the Society for the Relief of Destitute Children and the Treasurer of the Benevolent Asylum. In 1866 he was on the board of the Sydney Infirmary and Dispensary and Prince Alfred Hospital. Raphael was the Council Auditor in 1859. From the 1850s, he was active in Jewish affairs. 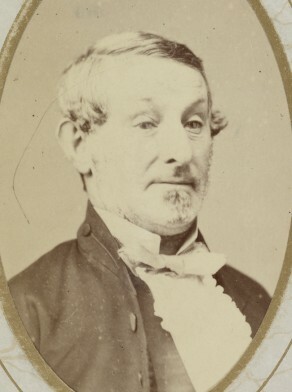 He became the Treasurer of the Sydney York Street Synagogue and helped form the breakaway Macquarie Street Synagogue in 1859, remaining a committee member until 1876. He was raised to the Lodge Australian Social Mother (late Lodge Antiquity) on 13 July 1842 and held the position of Secretary from July to September 1843 before forming a clique to split the Lodge into two factions. Raphael was a member of the NSW Legislative Assembly for West Sydney from 15 February 1872 to 28 November 1874. 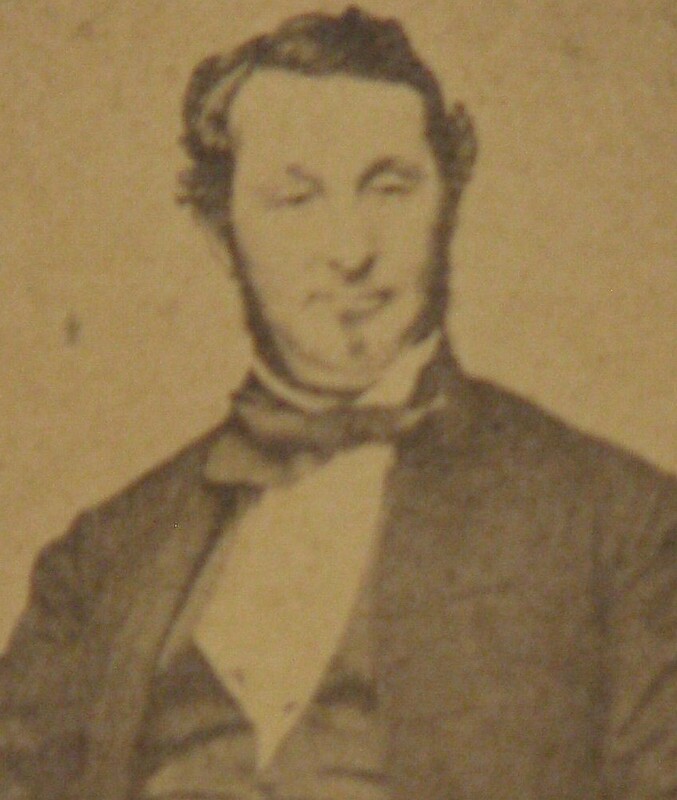 Raphael had supported Joshua Frey Josephson as Councillor for Bourke Ward in 1847. He himself was elected Alderman of the Sydney City Council for Bourke Ward from 1 December 1860 to 30 November 1866 and again from 1 December 1870 to 1 December 1872. He stood for Mayor, unsuccessfully, in 1865, 1870 and 1871. Mark Lyons, ‘Raphael, Joseph George (1818–1879)’, Australian Dictionary of Biography, National Centre of Biography, Australian National University, http://adb.anu.edu.au/biography/raphael-joseph-george-4451/text7251, accessed 6 December 2012.